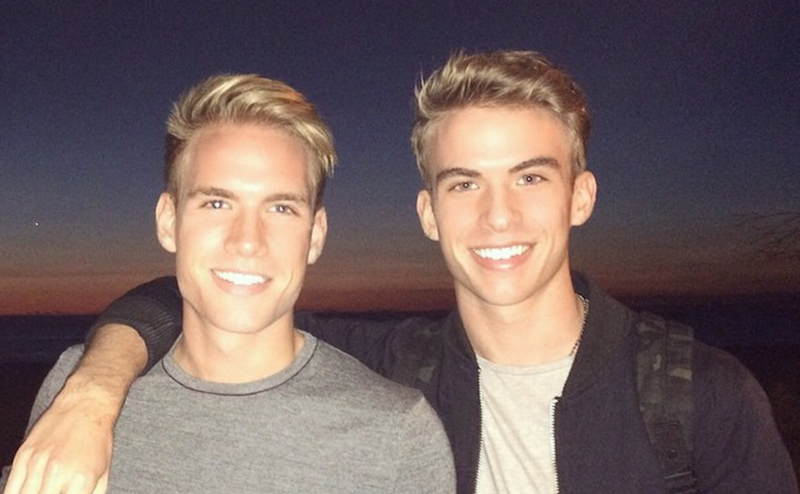 These Twins Came Out To Their Dad, His Response Will Melt Your Heart. In a video that has gone viral over the weekend, these two twin brothers struggle with calling their dad and telling him they are both gay. Their emotions get the best of them as they hesitate to share the news with their father. They finally say it, “We just want to let you know dad, that…. we are gay.” The fathers response was not at all what they were expecting. Check out the video below and watch these twins come out to their dad, his response will melt your heart.